Sign Up for Summer Baseball Clinics! The Guerilla Baseball Academy will be running Summer Baseball Clinics from June 2 through September. Sign Up today by submitting the form below or calling the number above. 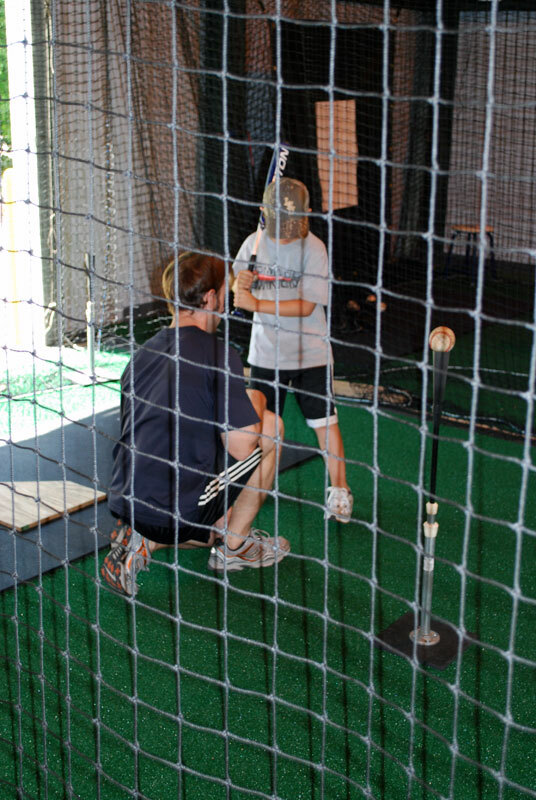 The Summer Baseball Clinics will run every Tuesday and Thursday from 10am – 1pm with a 30 minute lunch break. The price is $25 for the clinic. You can sign up for as many clinics as you would like. The clinics will cover everything from throwing, pitching, hitting, fielding and strength and conditioning to proper nutrition and the mental game. Space is limited, so do not wait to sign up. We currently have players from Slidell, Metairie, New Orleans, Covington, Mandeville and Hammond who will participate in the clinics. We are located behind K-Mart in Mandeville a few miles from I-12. Clinics are for all ages.